Sam and Bev thought they would be clever and record two episodes in one day. Turns out, it's hard to stay up to date when you're recording episodes two weeks in advance! Also, recording while drinking a 2nd beverage is harder than they thought. So this third episode is a mid-week bonus! 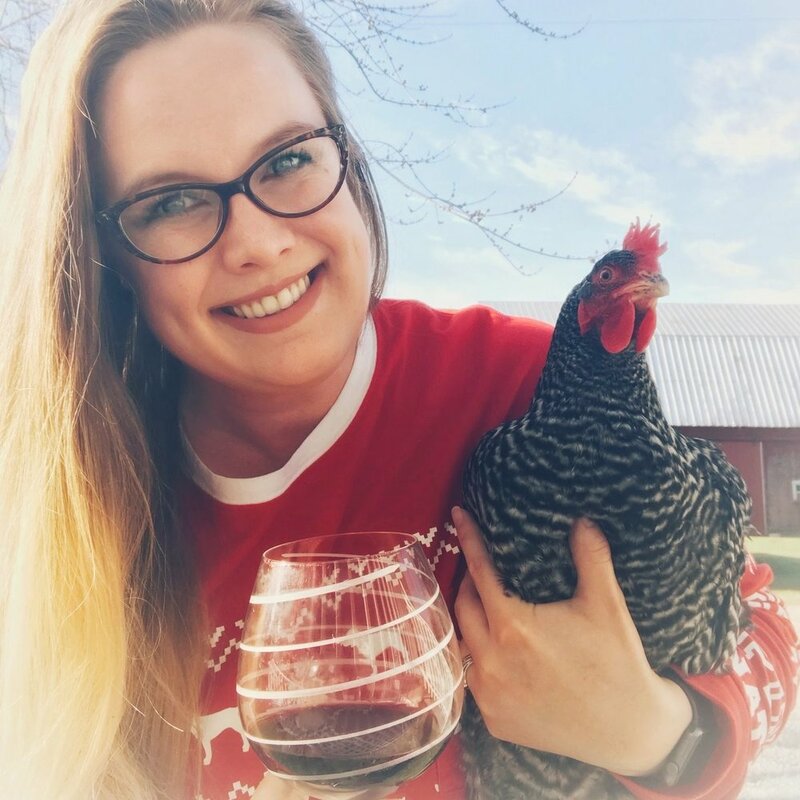 They discuss exposing yourself on a public platform and the app Musical.ly, getting ready for meat chickens, hatching and brooding baby chicks, and several other topics covering chickens and ducks and their care. The long wait to learn Sam's Harry Potter house is also finally over! The study Bev referenced was BS, but here's a link anyhow. Maybe it's not complete BS, but there's no link to actual study results and methodology, and 1,000 kids isn't a large enough sample.